Rhodri Prys Jones has an engagingly natural, lyric tenor voice. A popular concert artist, he has given several world premieres and last year, recorded a new Welsh translation of J. S. Bach’s St John Passion in Llandaff Cathedral, Cardiff for television broadcast on S4C. 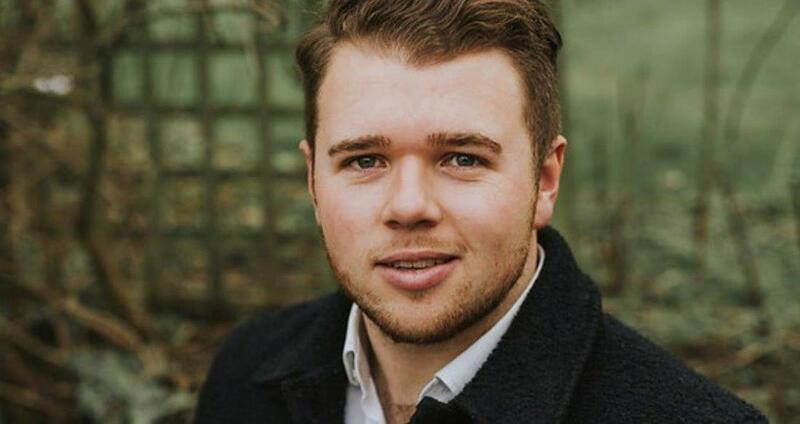 He is currently in his final year on the Opera Performance Course at the Royal Welsh College of Music and Drama, Cardiff.